Comoros Is., 2004 Cinderella issue. Pope John Paul II sheet of 4. Condition: MINT NHComoros Is., 2004 Cinderella issue. Pope John Paul II sheet of 4. Powered by Hip Turbo Lister The free listing tool. List your items fast and easy and manage your active items. Condition: MINT NHComoros Is., 2004 Cinderella issue. 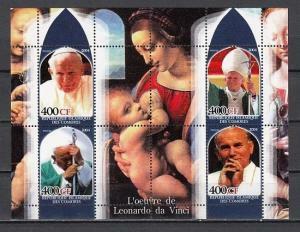 Pope John Paul II sheet of 4. Thailand, 21/NOV/86 issue. 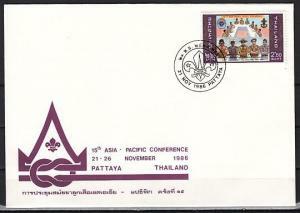 Asia-Pacific Scout Conference Souvenir cover. Liberia, Scott cat. 399-400, C135. 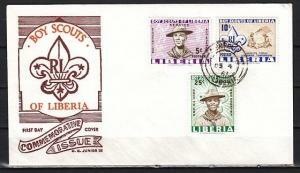 Scouting issue on a First day cover. 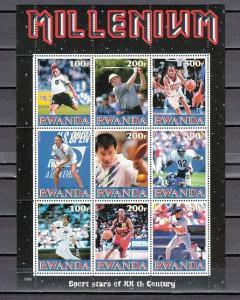 Rwanda, 1999 Cinderella issue. Sport Stars sheet of 9. Colombia, Scott cat. C468. 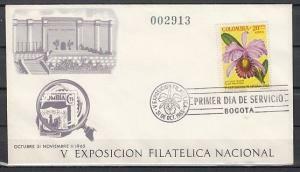 Stamp Expo issue with Orchid on a First Day Cover.